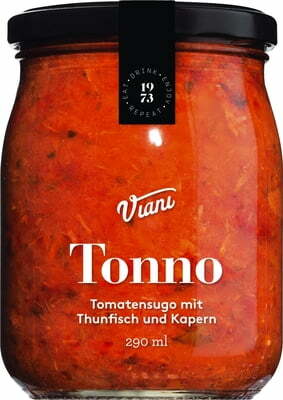 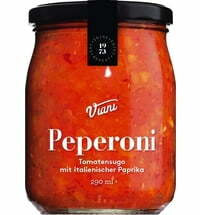 Diced tomatoes, tuna, peppers and capers combine to form a flavourful sauce. 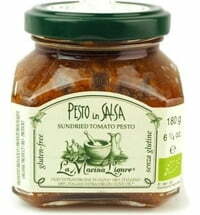 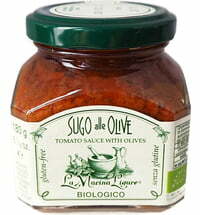 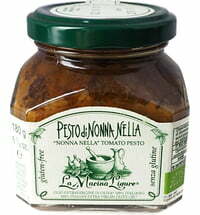 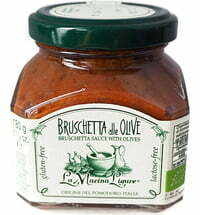 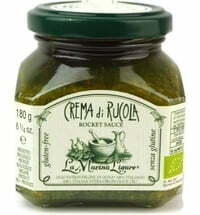 Fusilli, Casarecce, Penne and Maccheroni are great noodle shapes for absorbing this sauce! Enjoy the a particularly flavourful experience. Contains sulphites. May contain traces of olive pits.